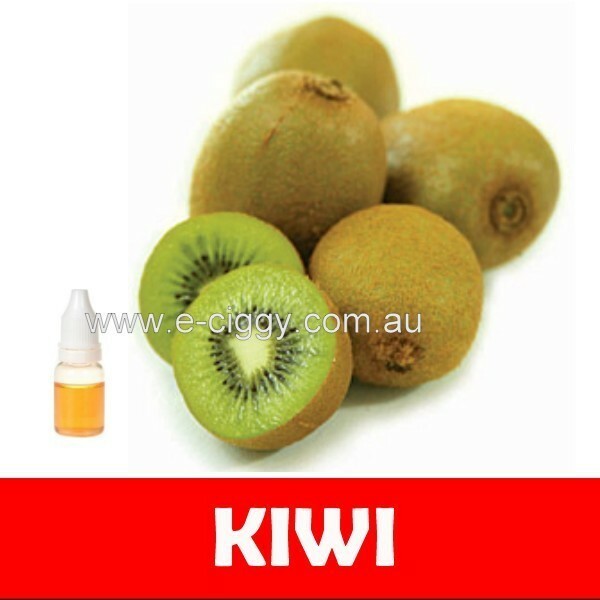 The Kiwi E-liquid is as pure and as unique in taste as the original Kiwi fruit. The sour lime-like taste with a mixture of an orange flavour completes the Kiwi taste. The kiwi e-juice is made to tantalise and spin your taste buds. It offers you an invigorating and a fresh Vape. It has a perfect throat hit with plenty of vapour and a delicious taste. They provide a great experience because there is no smoke that leads to bad odour on the body. With the wide range of e-liquid flavours provided in the market, it is good to select the one that will offer you the best experience according to your individual needs and situations. Try to narrow down the choice you want by looking for the different varieties offered. Because there are so many varieties, you can easily find the one that is best for you. If you like smoking while working, it is good to choose menthol flavour that is more refreshing and will not cause any ill-feelings among your co-workers. If you must smoke while attending social events or when in public places, it is good to select fruity flavours that have a good smell. It is advisable to limit using tobacco flavours to when you are alone to avoid affecting others. The price of the e-juice is also a major factor you must consider, because you have to buy the one that is pocket-friendly. It is also good to note that the price of the e-liquids depends on the quantity and flavour you want. Non-nicotine e-liquids tend to be cheaper than ones that contain nicotine. There are also other unique flavours that cost much more. However, it is good to note that it all depends on your budget. In order to save a lot of money, it is good to purchase more at one time because this will end up being cheaper than if you buy smaller quantities. You can save money on the shipping. Comment : Recently my son bought it for me. I think this is the best friut e-liquid. Looking forward to another bottle of eliquid. Comment : I love the kiwi flavor. Ordered two this week. Rating(s) and review(s) : Kiwi - Reviewed by : Max B - Rating 4 / 5 - Recently my son bought it for me. I think this is the best friut e-liquid. Looking forward to another bottle of eliquid.